It may not be our official motto, but we say it often enough that it could be: “Adopt, don’t shop.” It’s a great thing to do, but it might dampen your spirits if you have your heart set on a specific breed. Some might argue that any dog deserves love, and it’s true, but not every dog fits every lifestyle. There are several good reasons you may be determined to have a specific breed. If you’re a couch potato, you’re going to have a sad, disappointed dog if he’s an athletic breed. Some dogs are just better with children, or better adapted to apartment living. Doing your research and choosing a breed that fits your lifestyle will help keep you and the dog you bring home happy – so don’t feel bad if you leave the shelter empty handed. Corgi-lover Samantha Grossman recently shared her story with The Week after having finally adopted the Corgi of her dreams – and she didn’t have to go through a breeder! She gave some encouragement and the following tips to those who are dedicated to adoption but still want a hard-to-find breed! 1. Find as many breed-specific rescue groups as possible. 2. Be ready at a moment’s notice. 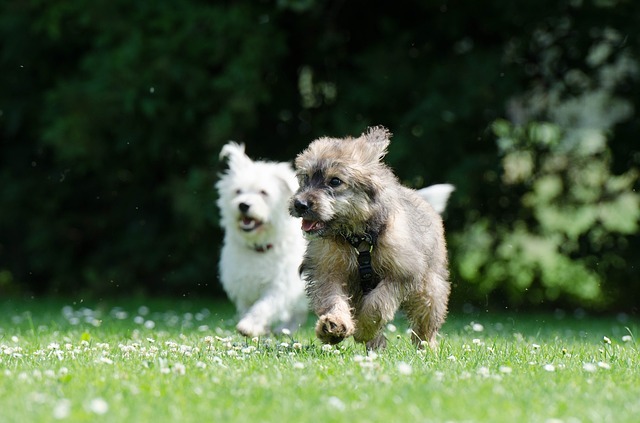 Of course, you don’t want to make a big decision like adoption at the spur of the moment, but once you’ve done your research and decided what kind of dog will be a good fit for you, be prepared. Grossman recommends having a few essentials on hand even if you don’t already have a dog in your home. 3. Familiarize yourself with other, similar breeds. If you’re after a specific trait, you should know that it’s not unique to just one breed of dog. There are several dogs great for apartments, active lifestyles, families, etc. iHeartDogs has several helpful lists that can help you widen your search for the perfect dog! These are some, but more can be found by using the search bar at the top of this page. 4. Sign up for Petfinder alerts. 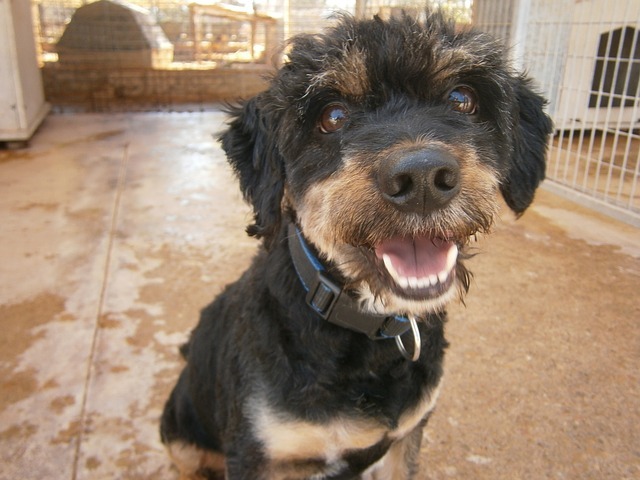 Petfinder is a wonderful tool for use by rescues and shelters – no dog breeders allowed! When you first search, you may not find the breed you want, but signing up for alerts makes you the first to know when your perfect dog becomes available to adopt in your area! “Be vigilant,” Grossman says. 5. Tell your local shelters exactly what you’re looking for. 6. Adopt a senior dog. 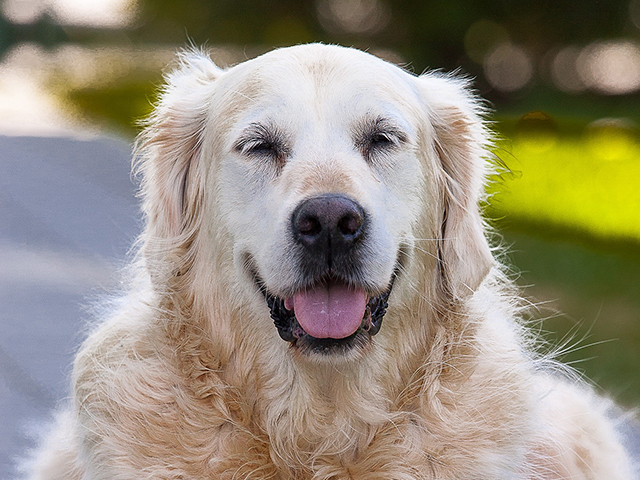 We love senior dogs – and we truly believe that any senior dog is still a puppy at heart! Giving an older dog a home ensures that he spends the last few years of his life comfortable in the home of people who love him. It may take time and patience to find the breed you want in a shelter, but please don’t be tempted to buy from a breeder. Remember that though some may be hard to find, you CAN adopt ANY breed of dog without having to buy from a breeder. Approximately 3.3 million dogs enter shelters in the U.S. every year – at least one will be your ideal dog, ready to go home with you!